The best coffee, to your door. Would you like the finest coffee delivered to your door every month? 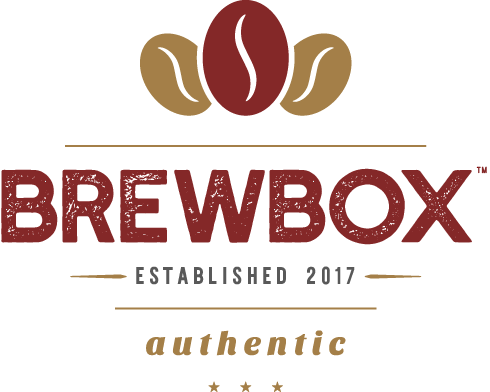 Brewbox was founded on a simple premise. The best coffee, period. Delivered to your door every month. That's it. Each month features 12 ounces of freshly-roasted coffee, flavor notes, a postcard, and brewing tips. The world of coffee delivered fresh to your door. 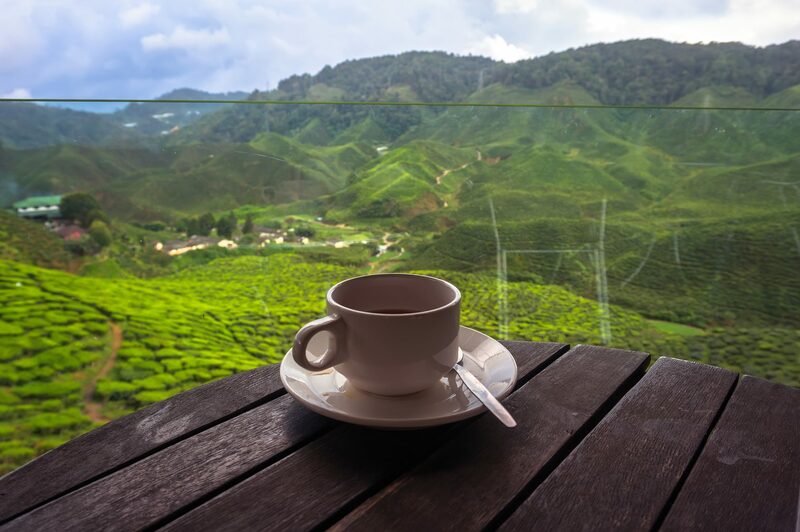 Think of us as your coffee tour guides, sending you amazing & exotic coffees you can't find anywhere online or on the shelf. Some decisions in life are hard, this isn't. Subscribe now, or think of that really great friend that helped you out recently and get them a subscription, they deserve it! Subscribe to Brewbox and pat youself on the back for making a really good decision. Find something to do while you wait for your first shipment to arrive. Don't get too involved, we ship really fast! Brew your chosen coffee and enjoy! Where do we get such insanely good coffee? We source the best coffee in the world to share with our club members. Every lot of premium single-origin beans is selected for its unique flavor profile, with an eye to what's in-season. Our roaster is an expert at his craft, bringing the best out of each bean, and we ship on the same day that we roast to ensure our coffees arrive at the peak of freshness. Our coffee subscription boxes get to you so quickly that we had to invent the "drink after" date so that you don't drink it before it's ready. That's how committed we are to fresh, premium-quality coffee. We want to be more than another coffee of the month club, so we offer a range of subscription plans that put you in control of how much coffee you need, and how often you need it. Need coffee delivery at the office or abroad? We've got you covered. Join today! We roast & ship on Tuesdays and all of our coffee ships for FREE.